Sydney to give utmost support to increase security measures in mosques says deputy leader of opposition's Labor Party. The deputy leader of the opposition's Labor Party visited mosques Friday which belongs to Turkish societies in Sydney. "LET'S ENSURE LOVE AND SOLIDARITY TRIUMPH OVER HATE"
"Today I visited mosques in Redfern and Erskineville. I met with leaders and community members, and stood with people of all faiths in support of our Muslim community," Tanya Plibersek wrote on Twitter. "Let’s ensure love and solidarity triumph over hate,” Plibersek added. 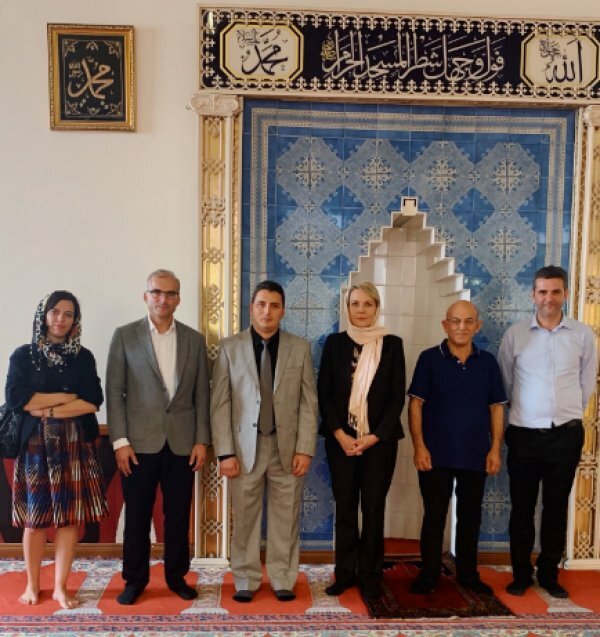 Together with Australian Turkish Advocacy Alliance Director Hakan Evecek, Plibersek visited the Redfern Mosque the second oldest Turkish mosque in Sydney, which is operating under Turkey’s Religious Affairs Directorate, and she met with Ahmet Solak, head of Redfern Islamic Society. Plibersek is also Shadow Minister for Education and Training, as well as Shadow Minister for Women in Australia. 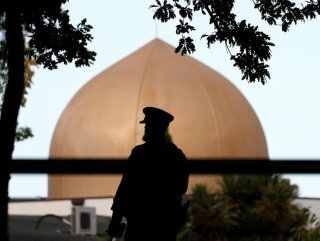 In the wake of last week’s terrorist attacks in New Zealand which claimed at least 50 lives, Plibersek said the government would give its utmost support to increase security measures in mosques. The terrorist identified as Australian-born Brenton Tarrant, 28, entered two mosques in Christchurch, and shot worshippers during Friday prayers in cold blood, including four children.